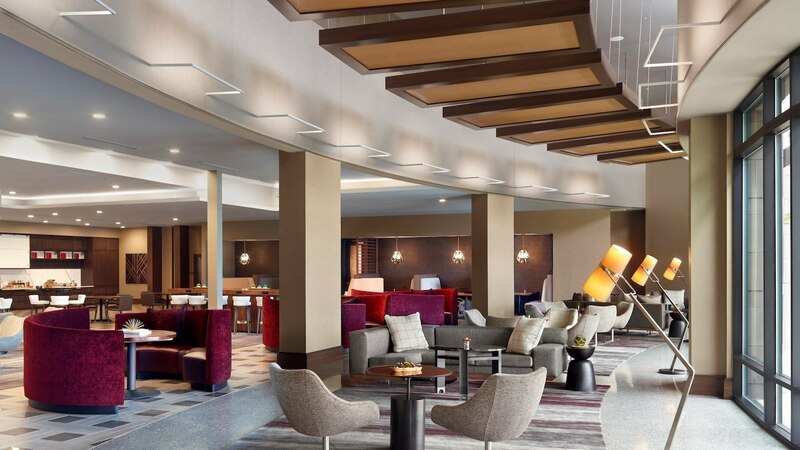 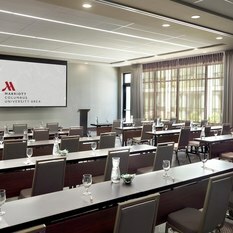 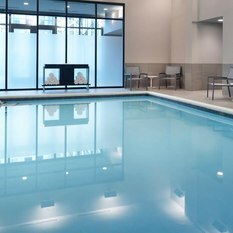 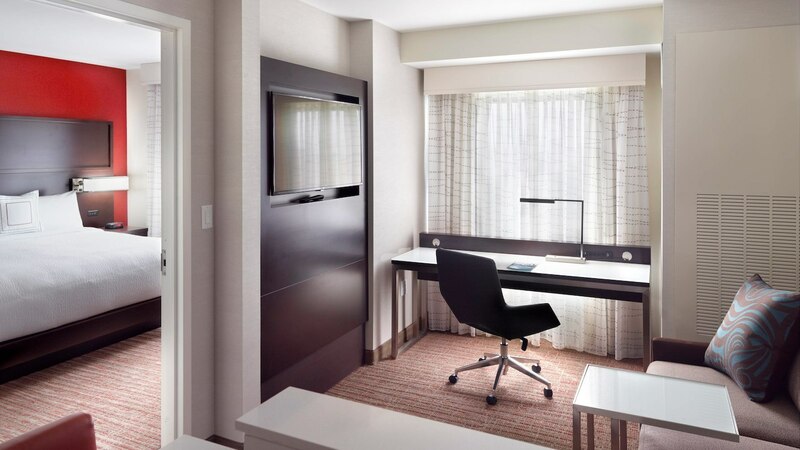 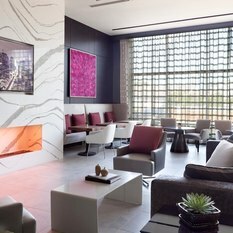 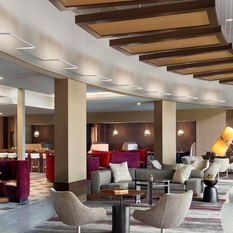 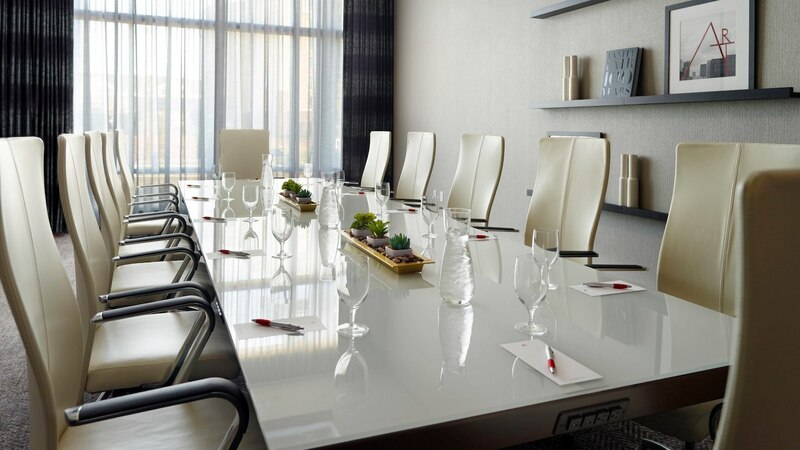 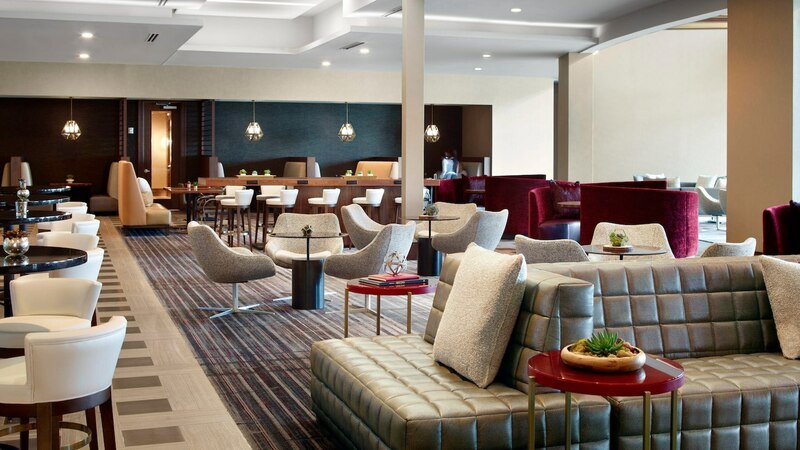 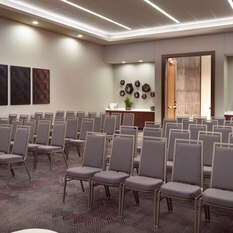 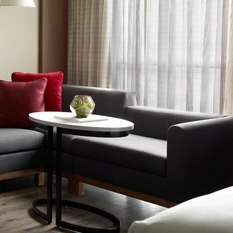 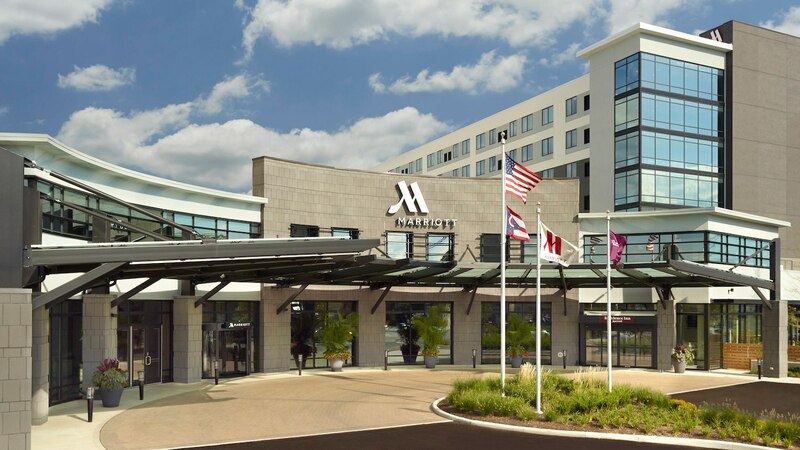 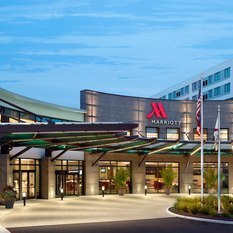 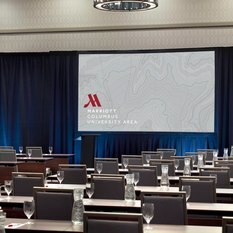 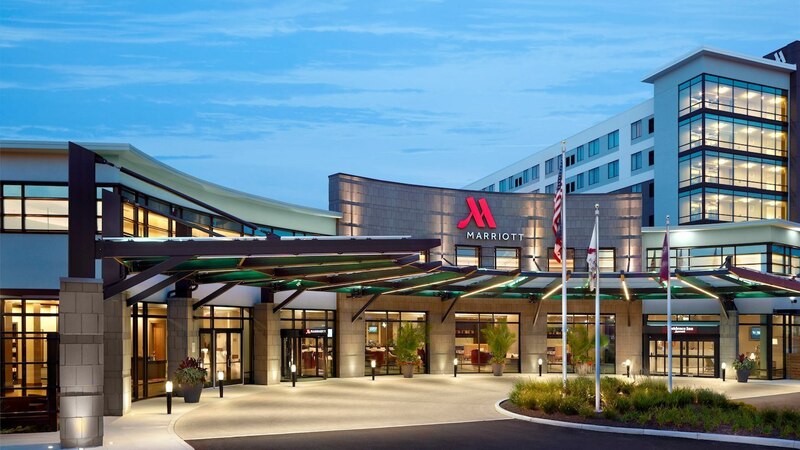 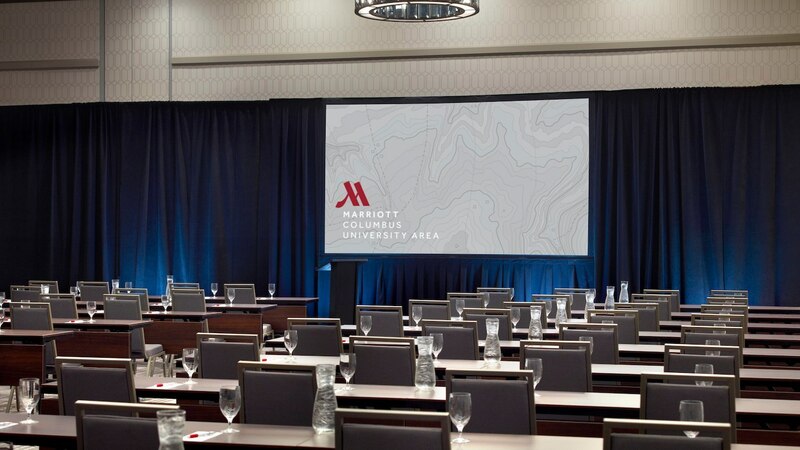 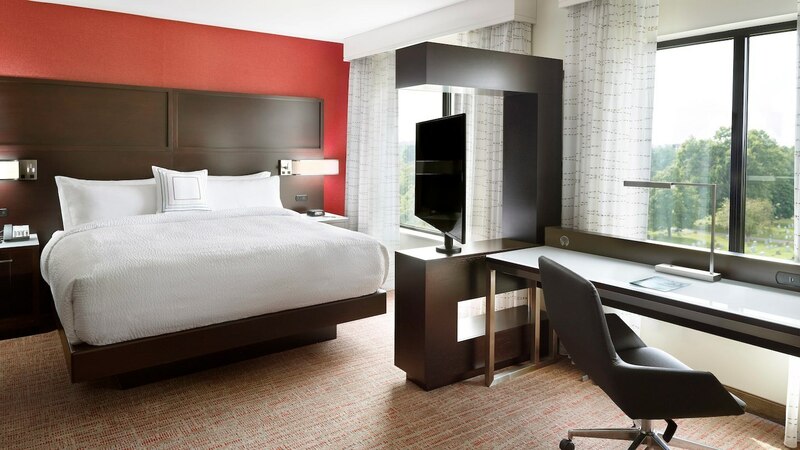 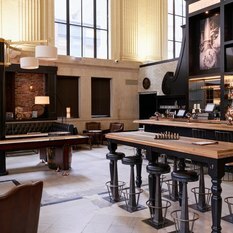 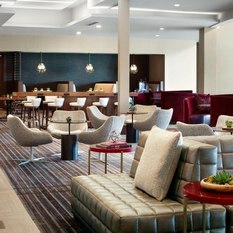 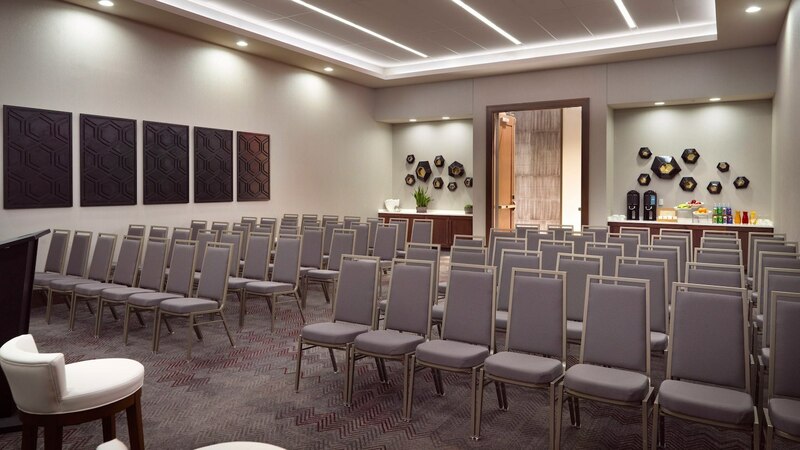 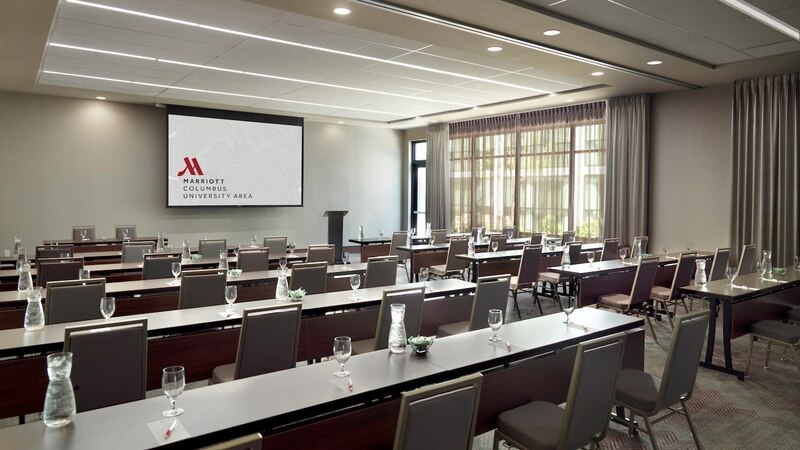 Experience the new Marriott Columbus University Area hotel, a luxury hotel that's perfect for both the business and leisure traveler. 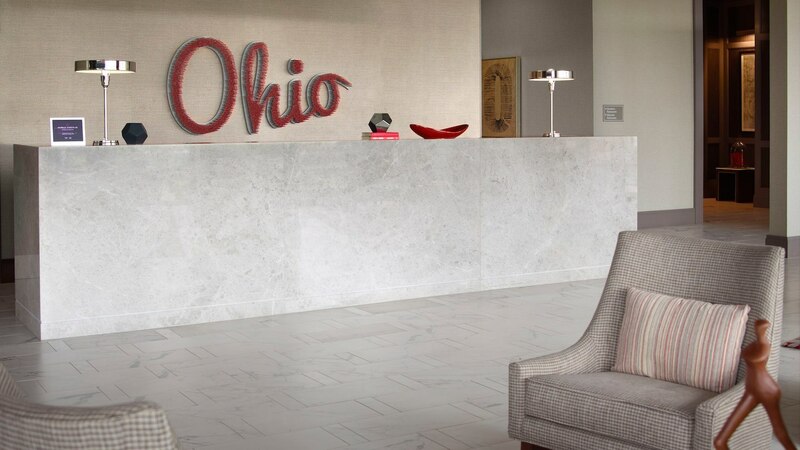 Ideally located within minutes of The Ohio State University, our OSU hotel is convenient to all the action and activities at Jerome Schottenstein Center, Ohio Stadium and the Ohio State University campus. 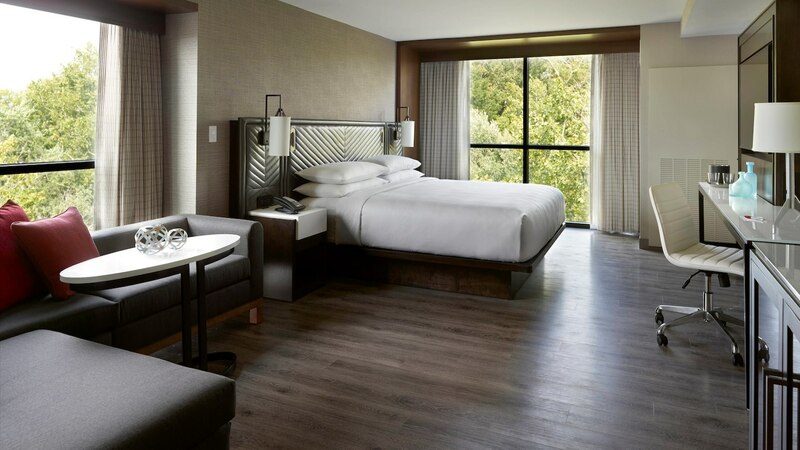 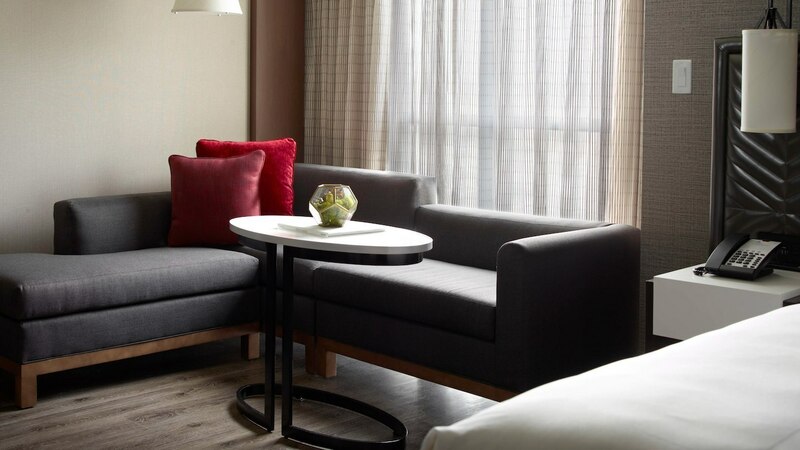 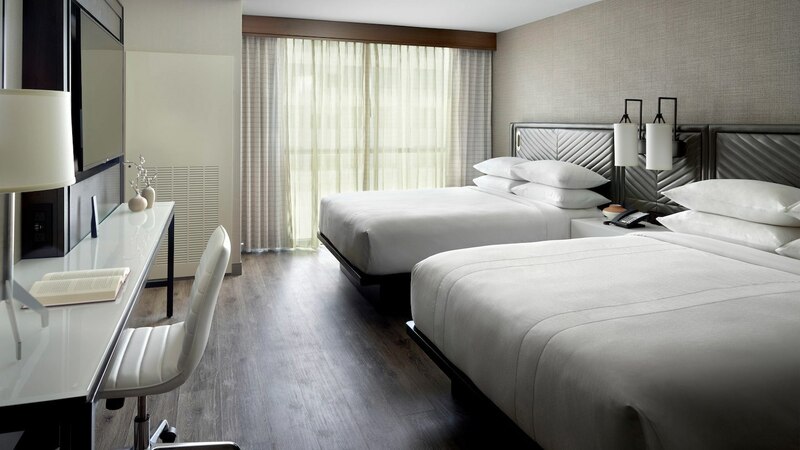 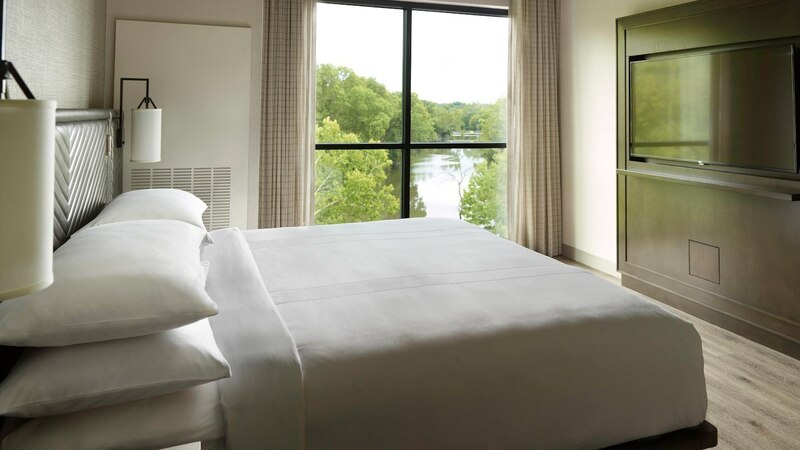 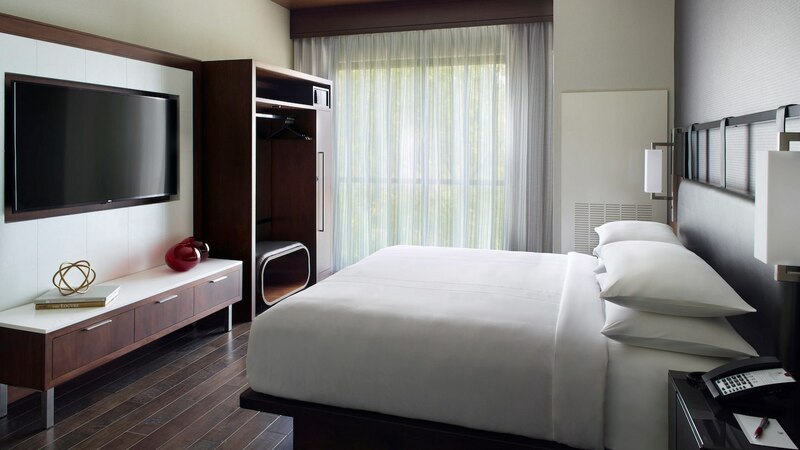 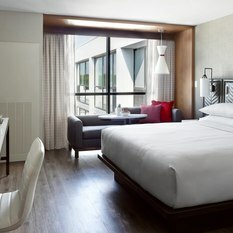 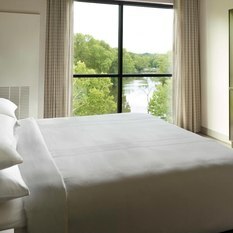 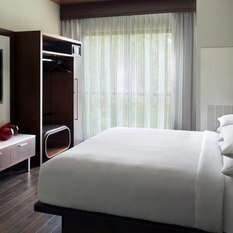 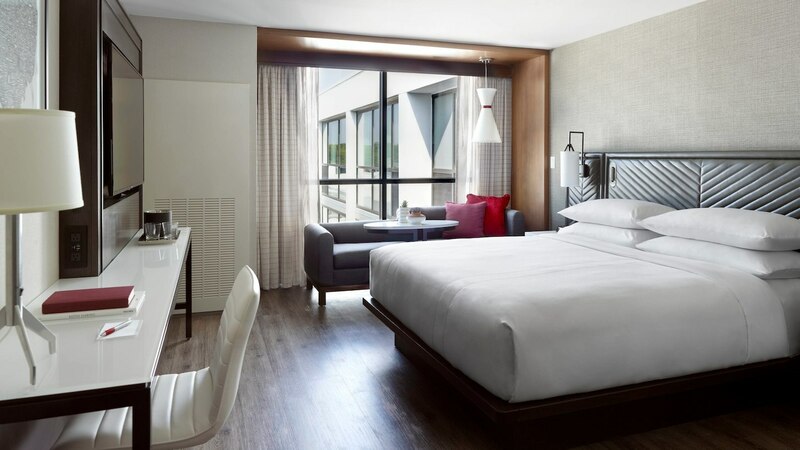 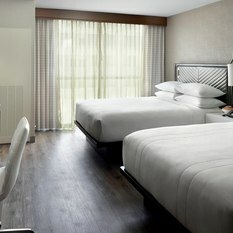 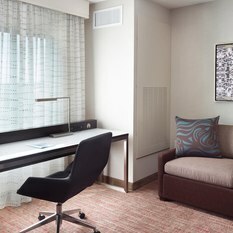 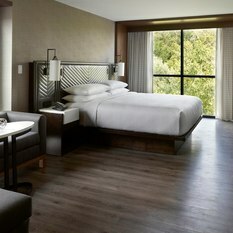 Deluxe guest rooms seamlessly blend comfort and function with signature bedding and modern amenities. 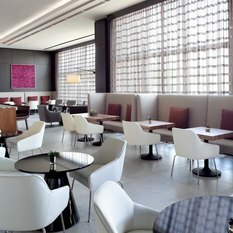 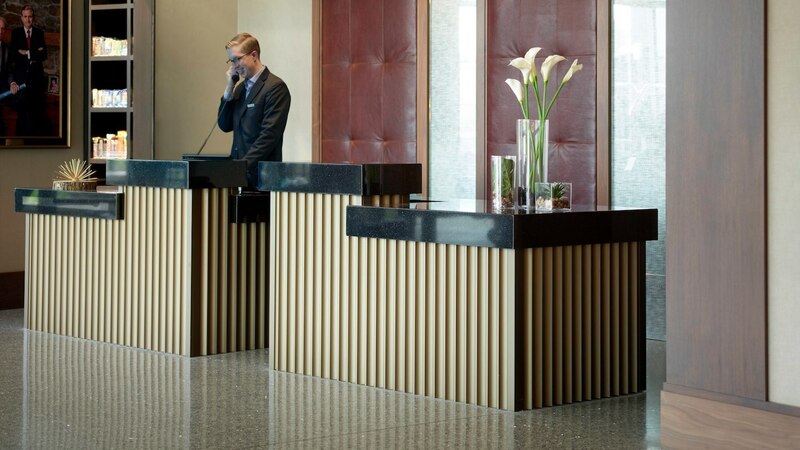 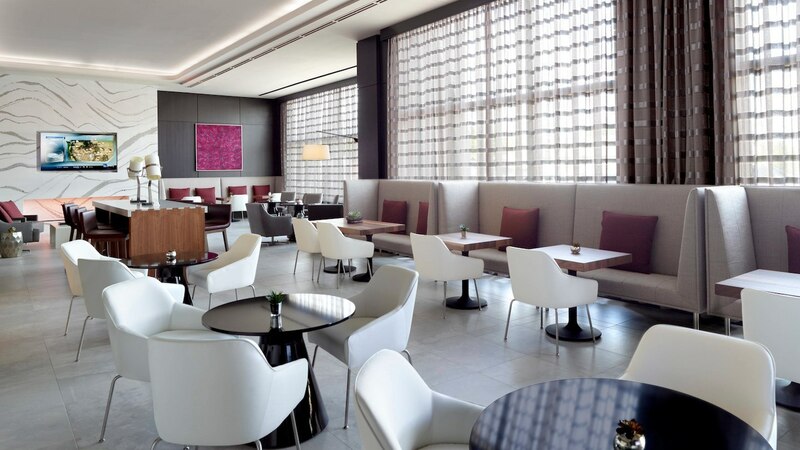 For the ultimate luxury, reserve the upgraded rooms and services of our exclusive signature M Club Lounge. 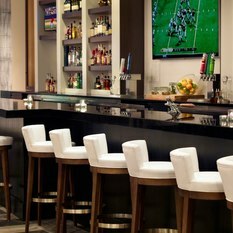 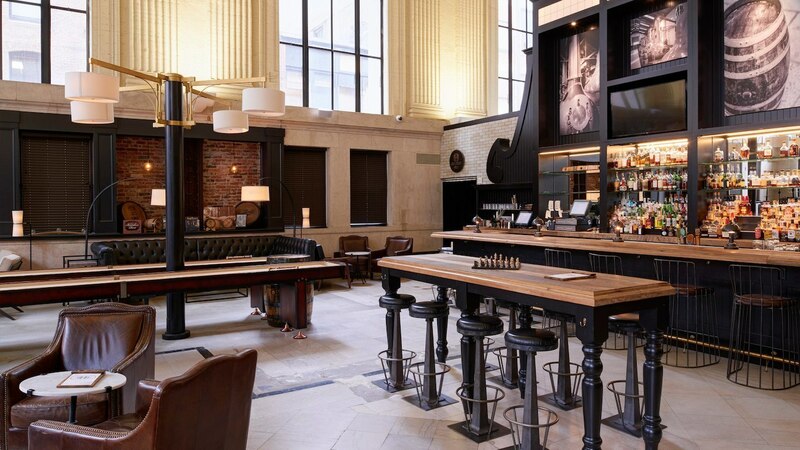 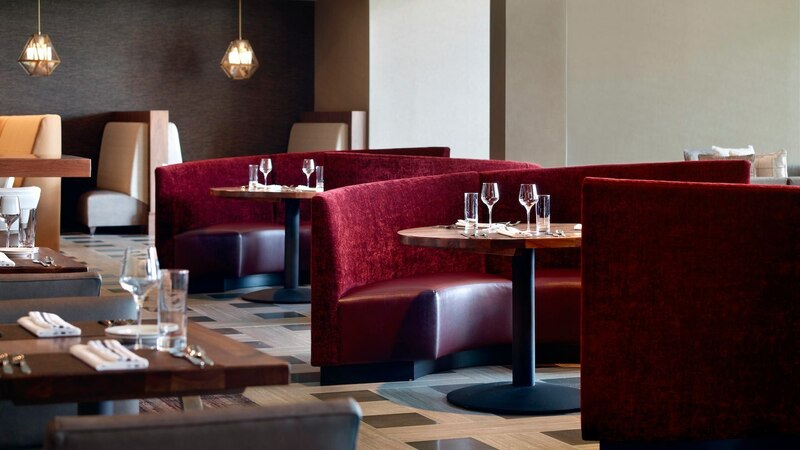 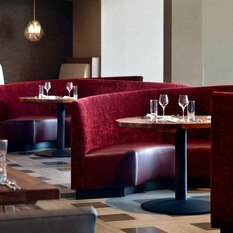 Grab a bite at our stylish, Moda Restaurant and bar featuring Chef-crafted food focusing on fresh, gourmet options. 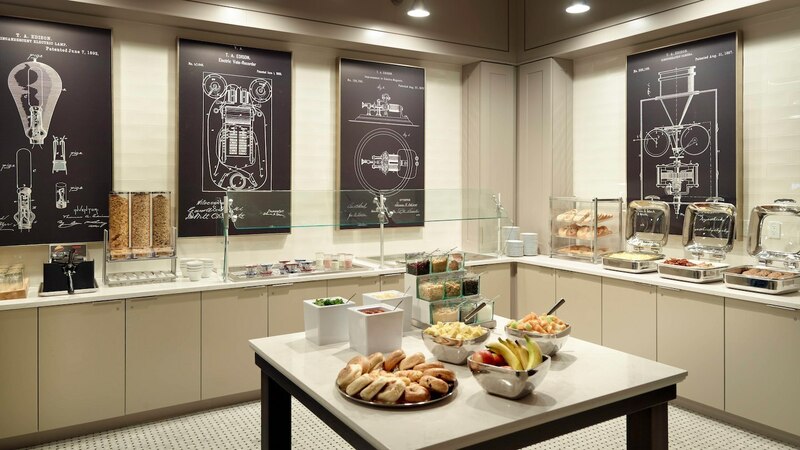 Or, have our Fresh Bites delivered directly to your room, 24 hours a day. 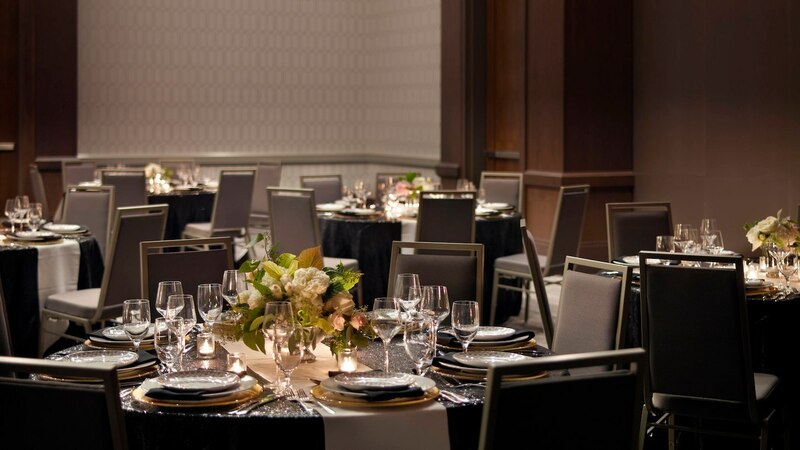 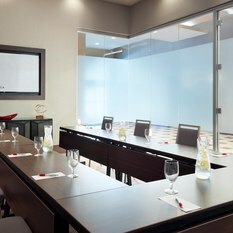 Our premier OSU hotel specializes in large groups, productive executive meetings, memorable sporting events and cherished social occasions. 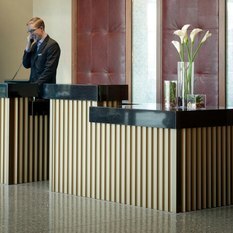 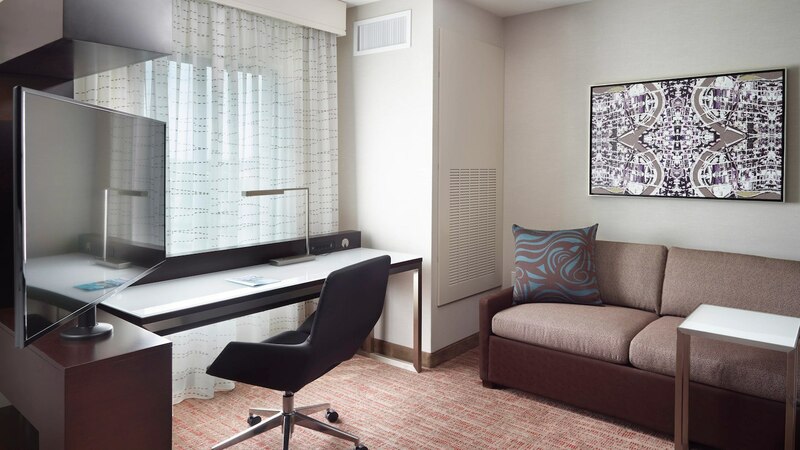 Book your accommodations today and enjoy amenity-filled guest rooms, superb dining, exemplary meeting facilities and our attentive service. 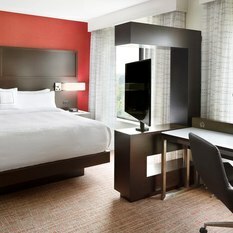 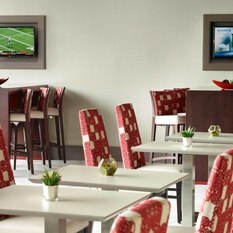 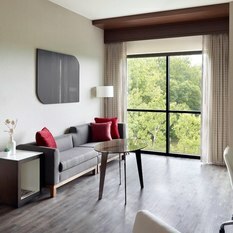 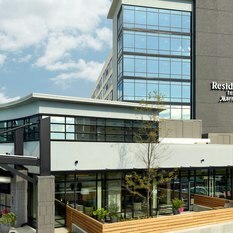 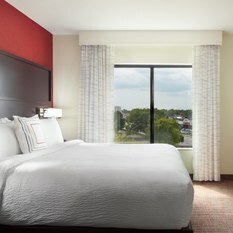 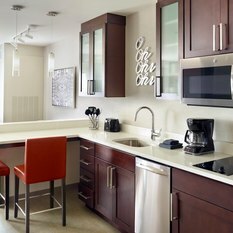 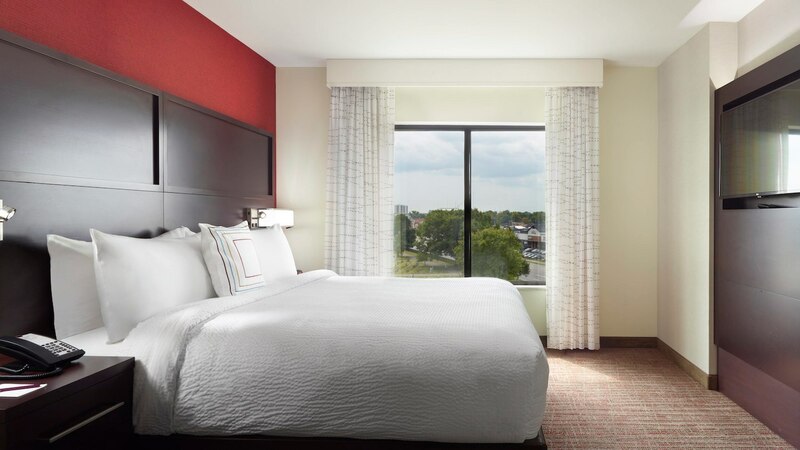 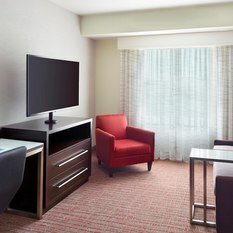 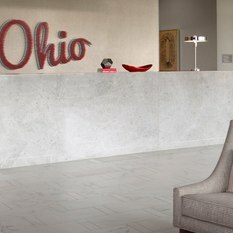 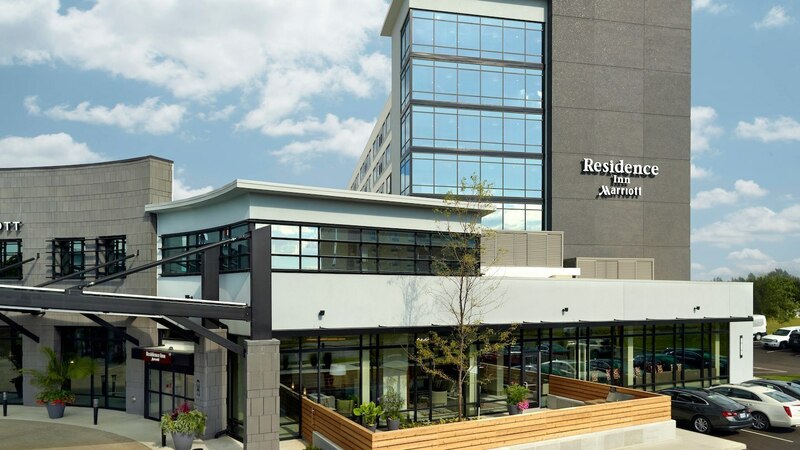 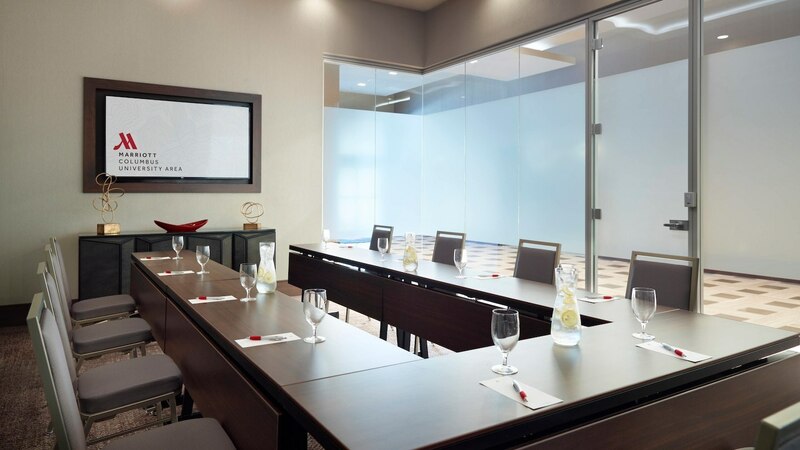 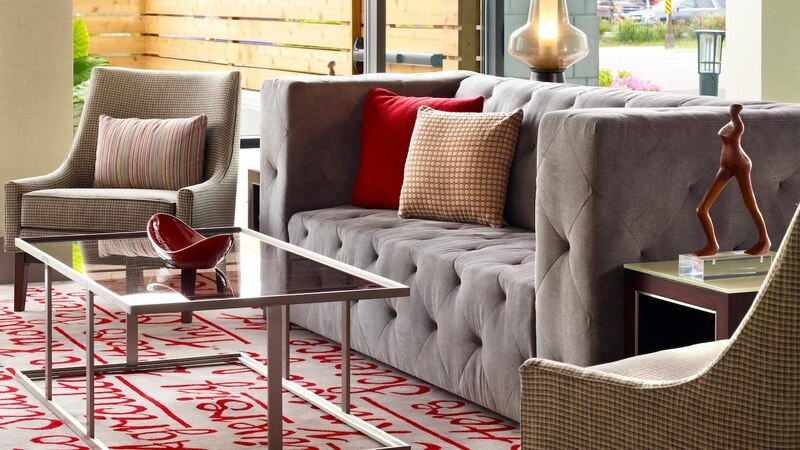 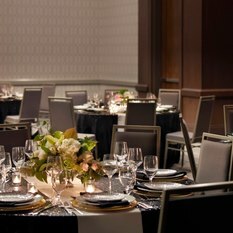 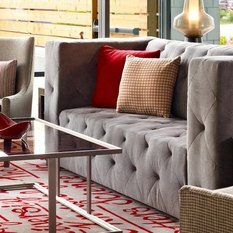 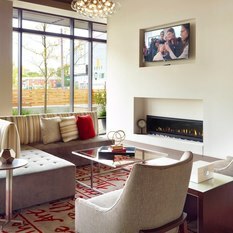 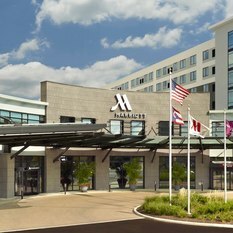 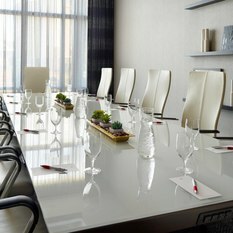 Experience our one of a kind Residence Inn by Marriott® Columbus University Area hotel near The Ohio State University. 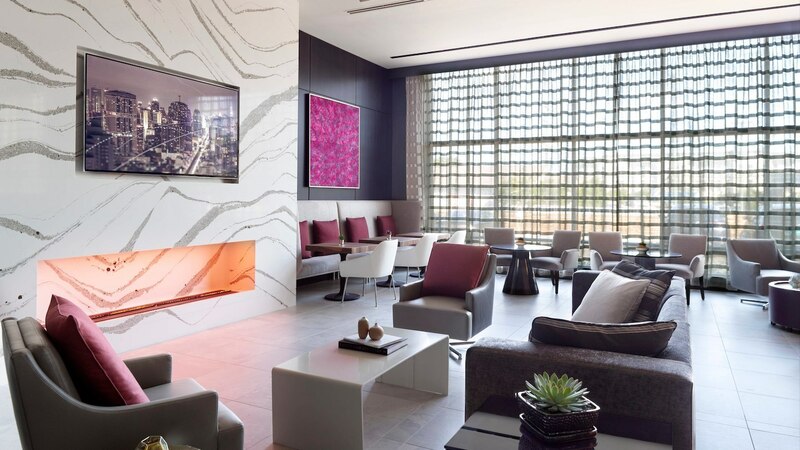 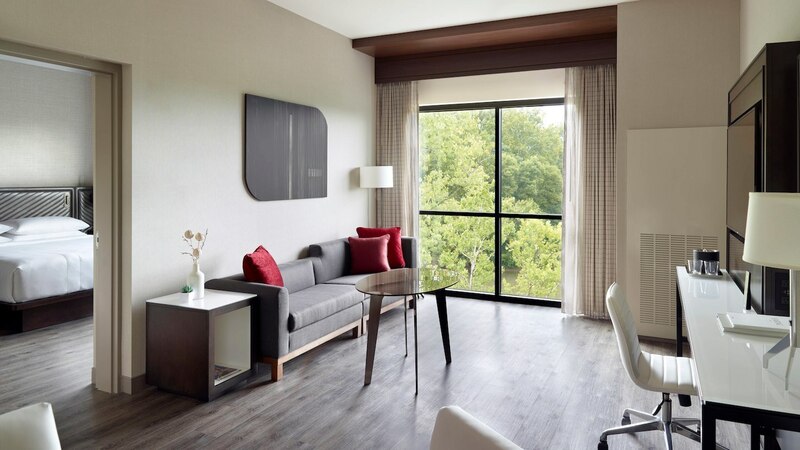 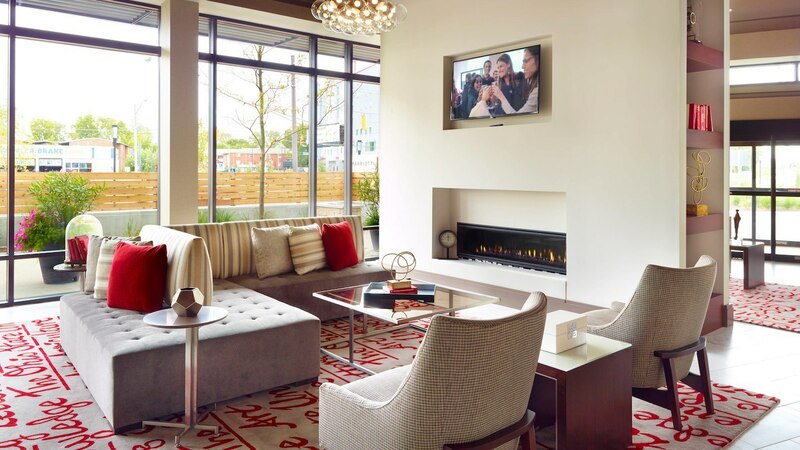 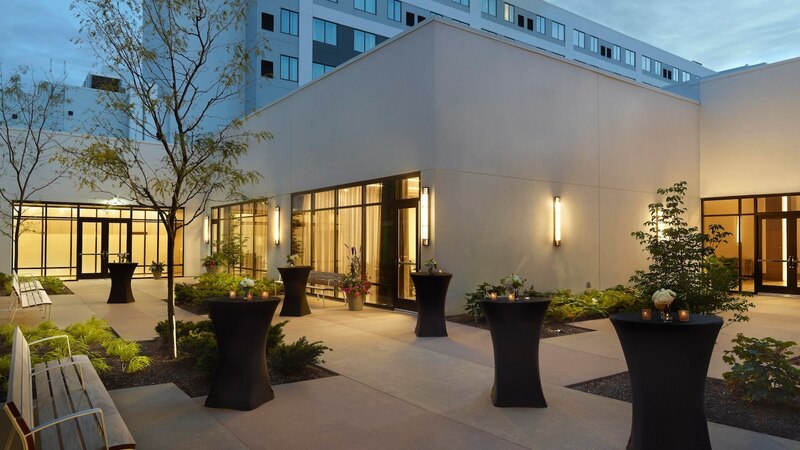 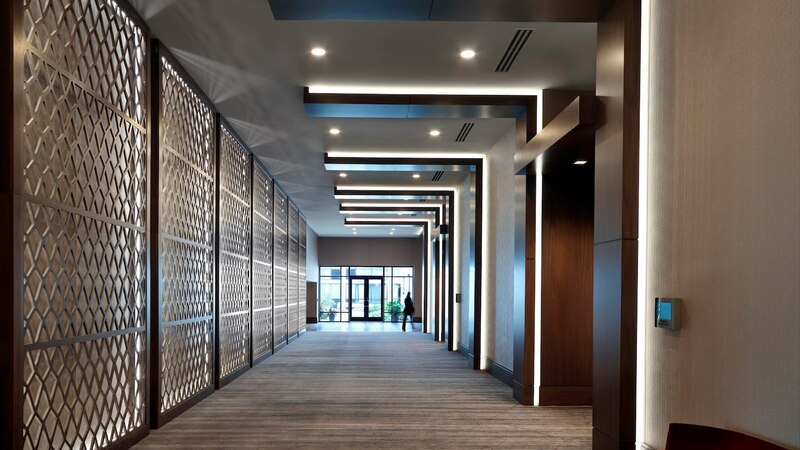 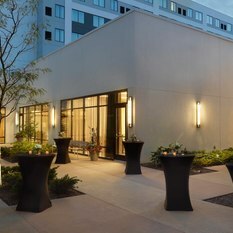 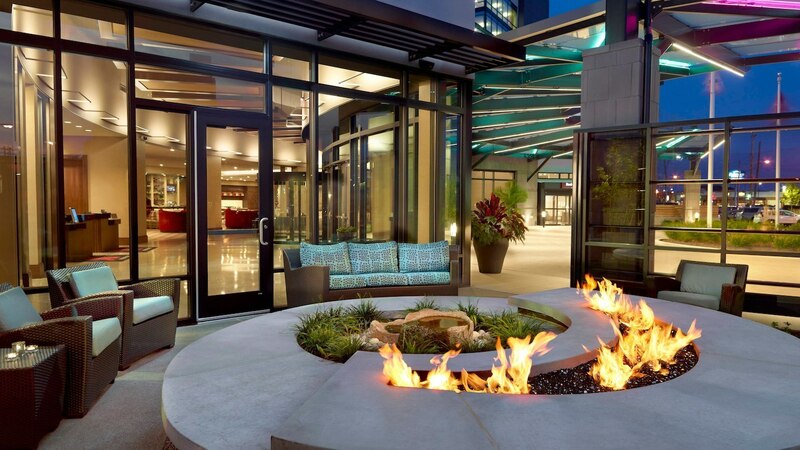 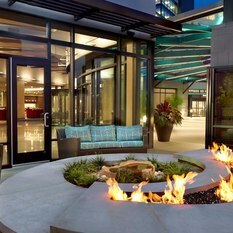 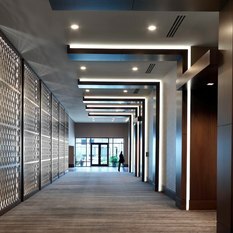 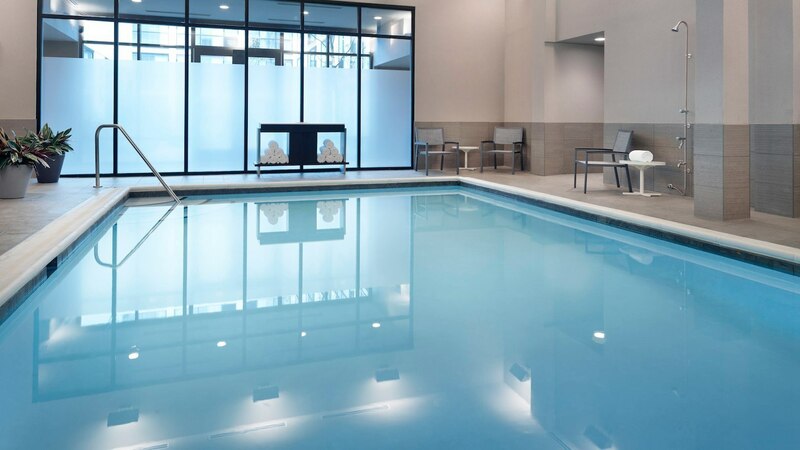 You’ll notice the distinguishing features of this gorgeous Residence Inn with its high-end finishes and artistic styling the moment you step into our new Columbus hotel. 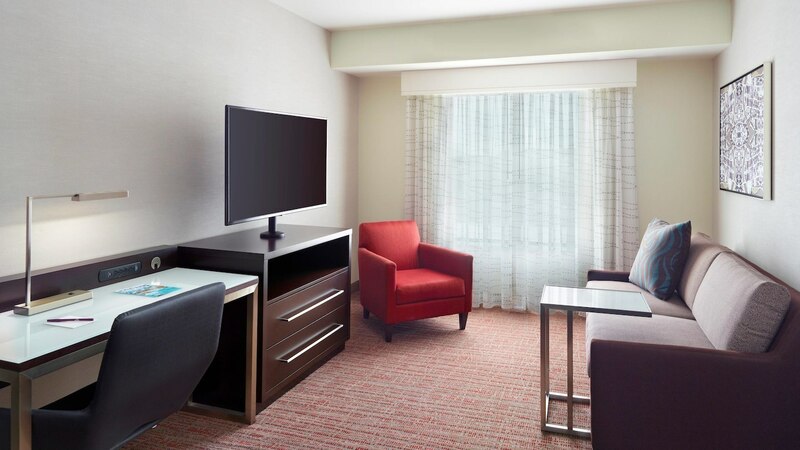 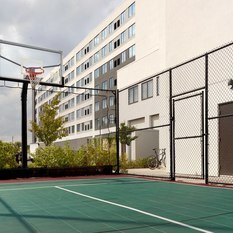 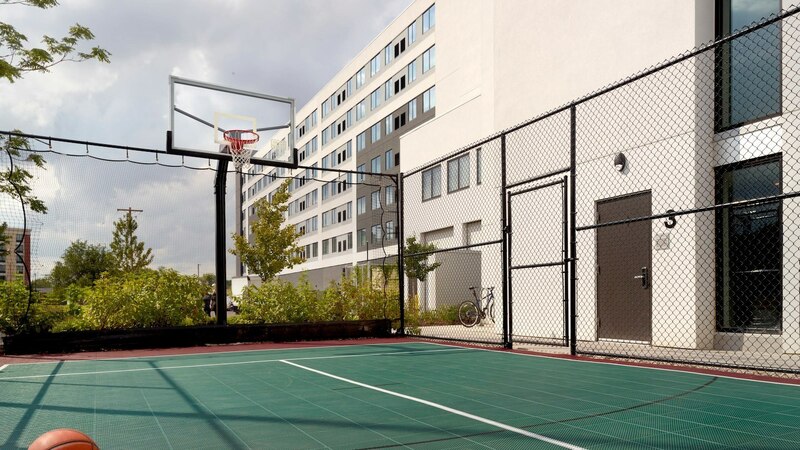 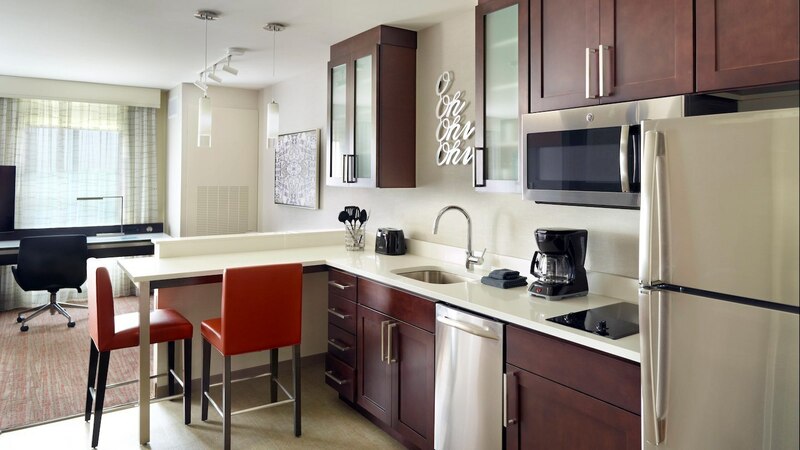 Enjoy our spacious, upscale suites with free Wi-Fi, fully equipped kitchens with stainless steel appliances and separate areas for living, working, dining and sleeping. 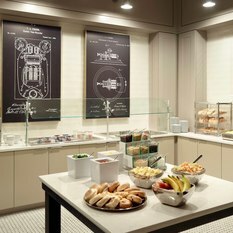 Start your day with healthy and hearty selections at our complimentary breakfast buffet. 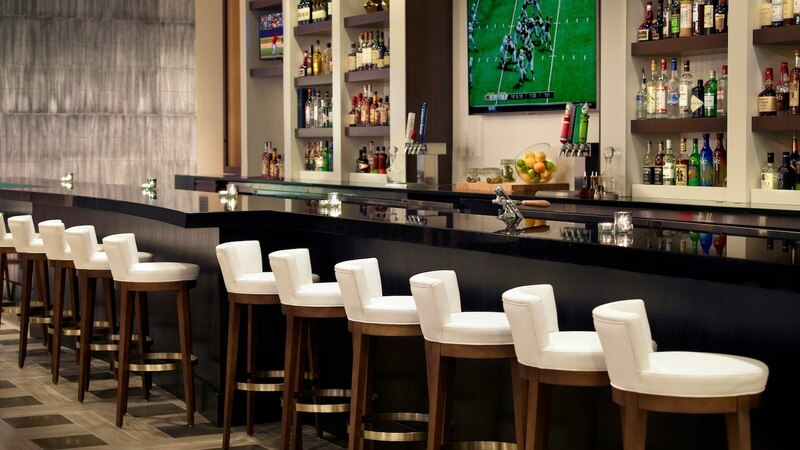 If you are looking for more, enjoy a meal at the Moda Restaurant and Bar in our adjacent Marriott hotel. 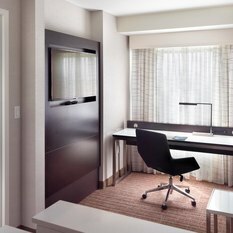 Don’t feel like leaving your room? 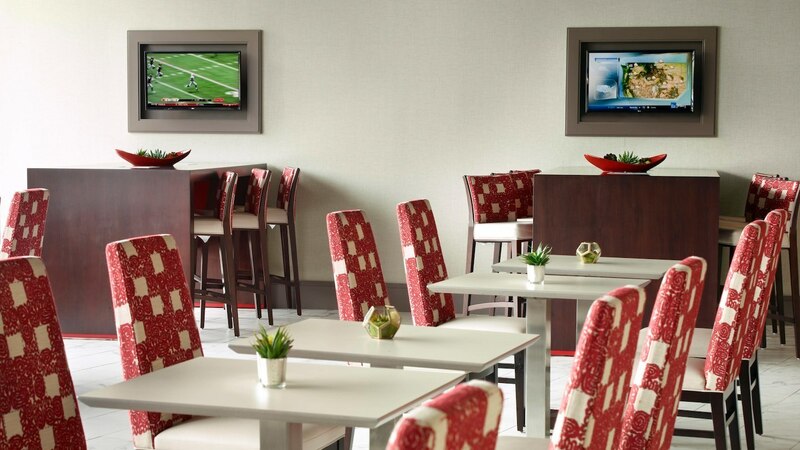 Order from our Fresh Bites menu and we will deliver your meal to you. 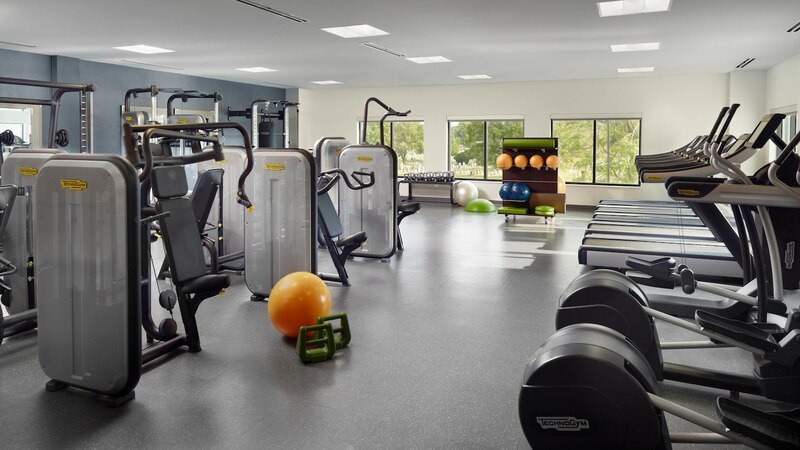 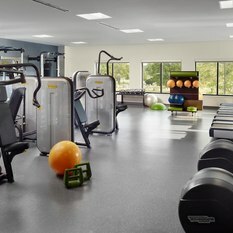 During downtime, our oversized Fitness Center provides extensive opportunity to keep fit while traveling or unwind in our indoor dipping pool.